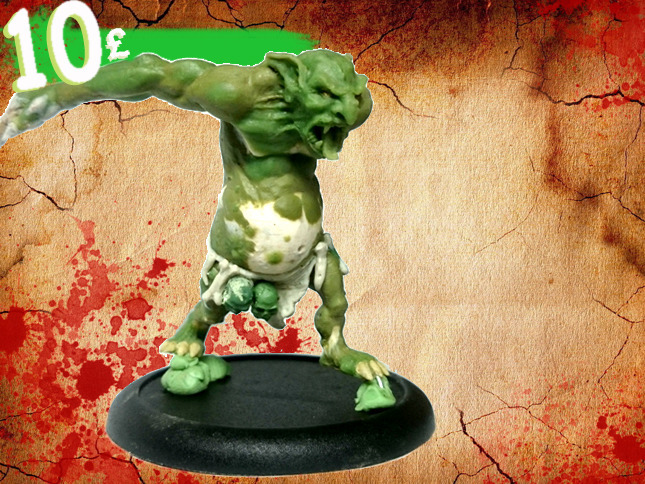 Troll Outpost is more than double-funded over on Kickstarter and that means broken stretch goals. They've only got a pair of days left if you want to get in on the action. Yes ! The Forest Troll is unlocked!! A heavy creature option for the tribal orcs!